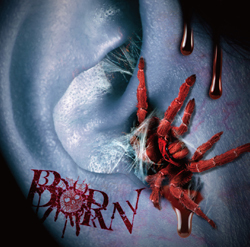 Full details for BORN's next mini album have been revealed. "Alternative Tarantula (オルタナティヴ・タランチュラ)" will be released July 22nd. It will be released in 3 TYPES. 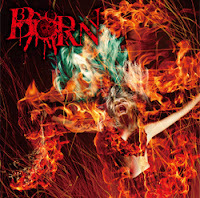 Limited edition TYPE A & B will include CD+DVD for 3240 yen each, and regular edition will include CD only for 2916 yen. BORN will hold their live tour "Alternative Tarantula (オルタナティヴ・タランチュラ)" from July 28th at Shibuya REX through to their tour final from September 6th at Akasaka BLITZ.